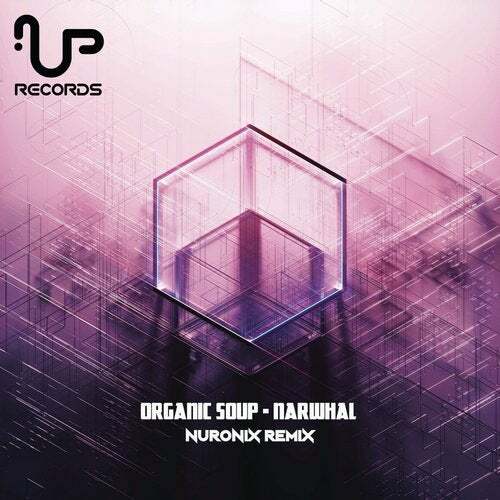 UP Records of Australia presents, a Nuronix remix of Organic Soup's 2016 original track 'Narwhal', published on UP Records Australia. 'Nuronix' is 'Ben Penfold' an up and coming producer based in Canberra, Australia. 'Ben' has recreated a solid journey surrounding the depiction of the 'Organic Soup' original, containing much of its musical prowess with a Progressive Psy-Trance infusement. This a piece of Progressive Psy-Trance for both Organic Soup's & Nuronix's audiences' to enjoy for time to come!.